I believe all authors should learn HTML which is why I’m so glad the Concierge Librarian did this article on this subject. Not too techie; not to little. Just enough. Read this, pin it and read it again. 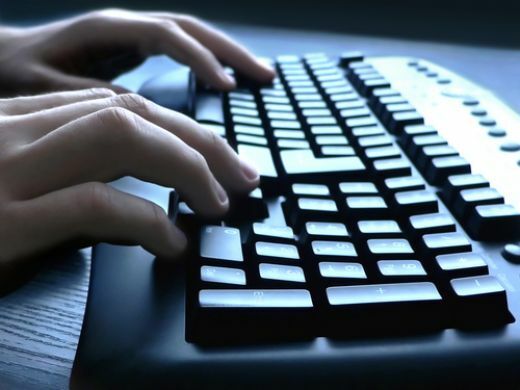 Bloggers should try to learn basic HTML because it can save a ton of money. It is an easy way to spice up your blog without breaking the bank. HTML is an acronym for hypertext markup language; markup there means it is plain text language. To prepare a document for the web, we need to markup the text with specific tags. In HTML, tags walk in pairs; one to open and one to close. Both of these tags are pretty much the same name except the ending tag is preceded by a “/”. Example to display “HOME” we would need <strong>HOME</strong>. Share what works for you in the comments section. Everyone is searching for the best list of content marketing strategies online that will drive more traffic, leads, and sales. Content marketing provides a great value to your clients if everything is well done. But, this can also be something of a challenge, because some businesses find it hard to identify what to write. But it is the not year 2000 anymore. You can’t just write a content and expect something as a result. Sometimes you run out of ideas on what to write about, and no one wants to just write a content just for the sake of writing. 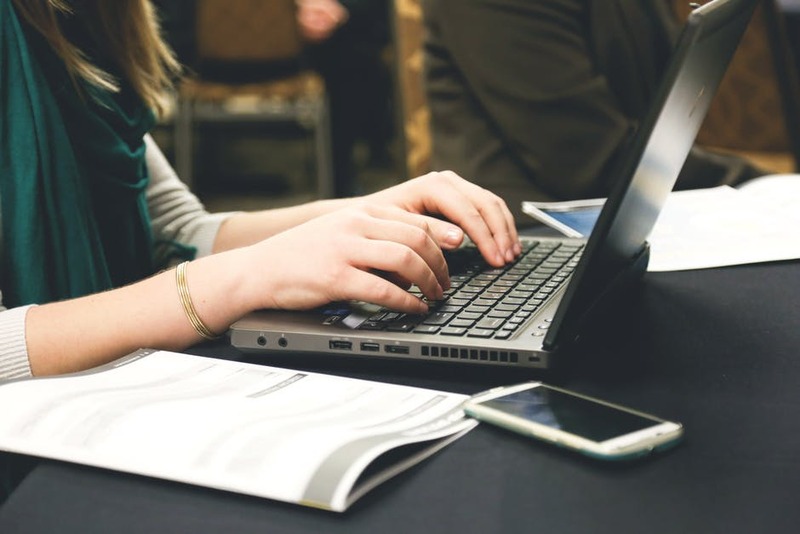 One of the most inconvenient truths many writers come to realize when launching a book for the first time is that tactics like social media marketing, blogging, and podcasting, don’t necessarily result in book sales. That’s a harsh and deflating reality when all you’ve imagined is publication swiftly followed by bestseller status and impressive royalty checks. Here’s the thing: while there’s no doubt these marketing activities are an integral part of a successful launch, you must know how to translate them into book revenue. After all, what’s the benefit of having thousands of people reading your blog and following you on social media if you can’t turn them into active prospects and eventual book buyers? I come to novel writing by way of advertising, and I tend to view the task of marketing one’s books through an advertising lens. It took me a long time to get an agent for my newly published book, Mistress Suffragette (Penmore Press, 2017), so I was able to devote plenty of attention to thinking about my brand. When I was in advertising, I learned that Madonna is a brand, and so is Coca Cola. So, let’s look at Coca-Cola: What does it stand for? For starters, it’s red—in other words, high energy. It’s also caffeinated. And, if you go back to the days of the “Have a Coke and a Smile” slogan, Coca-Cola also stands for happiness. Red, caffeinated, happiness. Those words have become synonymous with Coke. Every time I watch a Coca-Cola commercial, I see the color red, and I watch as people jump up and down for joy while drinking it. That feeling defines the brand. In the same way that having a clearly defined brand helps Coca-Cola connect its drink with the millions of people who love it, I believe that having a clearly defined brand will help people connect with you and your work. Here’s how to do it. I like to reduce my brand—really, any brand—to five adjectives. I describe my author brand as humorous, smart, and feisty, with a heavy dollop of New York City thrown in. Historical rounds out my list to five adjectives since it’s the genre I write in. This new initiative will allow libraries to offer a greater amount of digital content on their websites and via the Overdrive app and only incur a charge when a reader borrows a title.The greater benefit of this new access model is that it’s just one more option for libraries and schools. They can mix their collections with a variety of access models – from one copy/one user, metered access to simultaneous use and soon Cost-per-Circ for eBooks and audiobooks – depending on the title, expected demand, and budget. 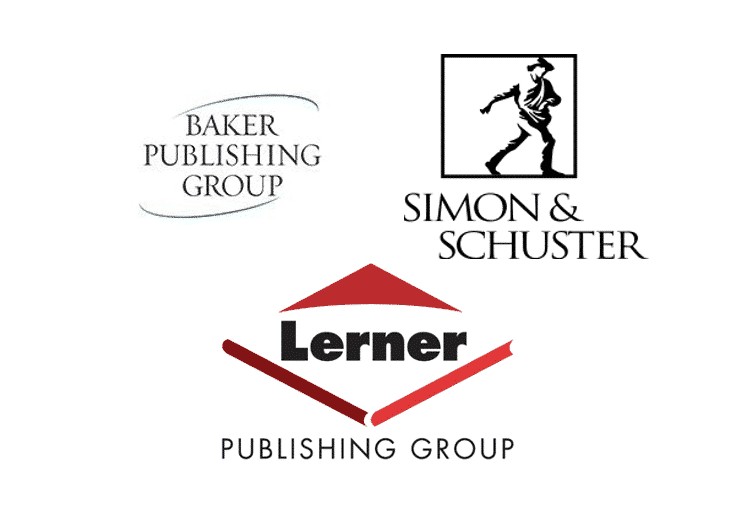 Major publishing houses such as Simon & Schuster Audio with a selection of their audiobook catalog, Baker Publishing, Lerner Publishing and many more will make their catalogs available in Cost-per-Circ in addition to one copy/one user. With PDA models including Recommend to Library, Demand-Driven Acquisition and now Cost-per-Circ, libraries and schools will be able to more efficiently manage their digital book collections and target specific areas of their community by giving them more control of the books they purchase. For example, this model can complement school libraries’ existing models by adding a large collection of non-English or other independent titles for personalized learning. What is good onpage SEO? It is not enough to just send out RSS or use back-links. As a blogger these days, it is important to figure our how to use on-page SEO the right way. SEO stands for search engine optimization and according to wikipedia it is ” the process of affecting the visibility of a website or a web page in a web search engine’s unpaid results—often referred to as “natural”, “organic”, or “earned” results. Today we want to share with you the process I use for on-page CEO for my site. I use the Yoast Plug in to help me with my On-Page SEO because it sets it out nicely and it is quite easy to follow. The first thing to look at is your title. Your keyword should appear in your title as well as your URL. If you change your title at any point, don’t forget to also change the URL if necessary. In the case below my keyword is OnPage SEO. Self-published authors have resorted to “buy my book” tweets for so long that social media is a minefield of useless book commercials. But one purposeful–albeit off the cuff–tweet from an independent bookstore led to an exponential increase in sales. According to Book Web, Carmichael’s Bookstore in Louisville, Kentucky, reached out to author Shea Serrano after he directed his followers to Amazon. Rather than disparage the retail website, the bookstore’s tweet aficionado simply suggested that Serrano remind his large fan base that indie bookstores could use a little support, too. Serrano answered the call. He tweeted to his 100,000+ followers to order his book from Carmichael’s, complete with link to the store. Within a matter of hours, Carmichael’s had over one thousand orders for the book, more online orders than they usually receive all year. There were so many orders, in fact, that Carmichael’s had to call in reinforcements from its other locations to help fulfill the orders. If we were trying to sell cat food to cats, he told me, we’d be out of luck because none of us have any idea what cats are thinking. But we’re telling stories to humans, he said, and we all know what it’s like to be human.We launched Liars’ League in London in 2007 with a simple concept: Writers write, actors read, audience listens, everybody wins. We accept themed submissions from writers, our team selects the best handful, and then we cast actors and host rehearsals before they perform the reading in front of a live audience. The original idea grew from our desire to give writers’ work the best possible public performance: not every writer loves reading. When we decided to set up Liars’ League NYC, the London series had been running successfully for more than five years. Given our fairly uncomplicated model, we assumed the transatlantic translation would be relatively straightforward. It wasn’t: it turns out there are more reading series in New York than there are in London. Like, a lot more. In New York, you can be competing with several readings on any given night. So we realized we had to do more than just throw up a Facebook page and wait for the world to beat a path to our door. To find our audience, we had to tell our own story—to brand ourselves.